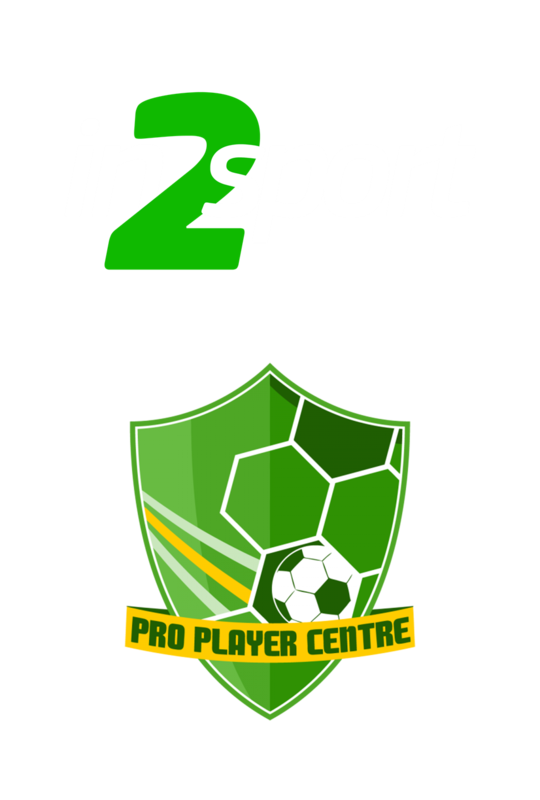 In2Sport is committed to safeguarding and promoting the welfare of children and young people and expects all who work with us to share this commitment. This commitment extends to all adults and children that visit or have contact with our venues. In2Sport works closely with our local authorities to ensure good practise at all our venues and the necessary steps to take if a concern is raised. In2sport’s Safeguarding Lead is Chris Glover. He can be contacted on 0844 682 7500. The Safeguarding Lead will be the Camp Manager at each of our venues.